Chritmas update . . . It's been a bit hectic over the past few weeks . . .
and Christmas appears to have arrived early here in deepest Shropshire . . . 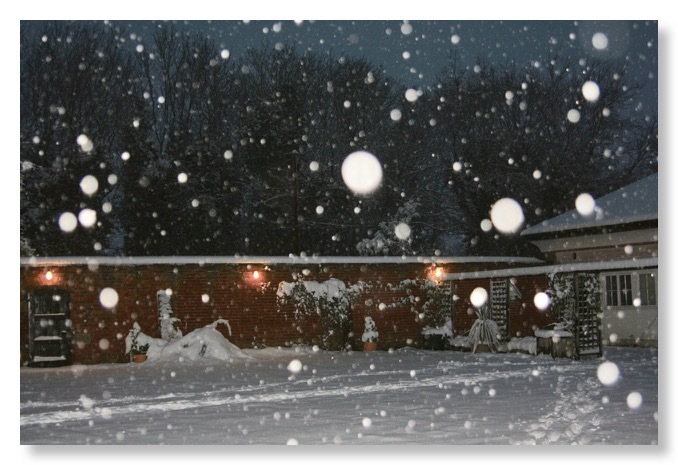 But a bit of snow never stops us, so what news of our new books? 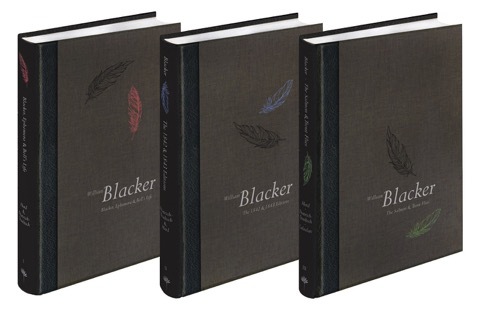 The Blacker Trilogy is printed and bound and just awaiting slipcases. And another two new Medlar titles have also just arrived. 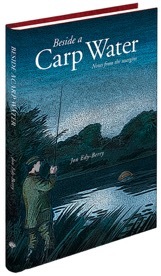 Jon Edy-Berry's Beside a Carp Water. 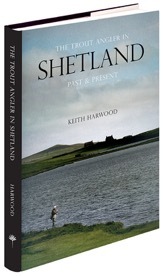 The second is Keith Harwood's The Trout Angler in Shetland.